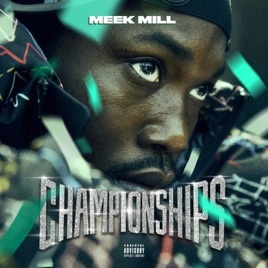 Championships serves as a reintroduction, of sorts, for the rapper. 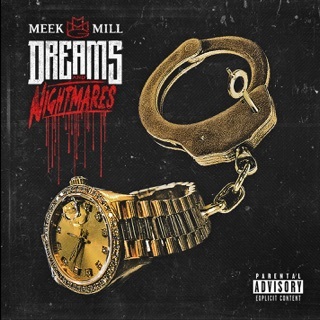 Its title refers to a feeling of accomplishment that Meek is finally comfortable embracing after a tumultuous few years in the limelight, including a bitter rap feud with onetime friend Drake (who officially closes out the beef with an appearance on Championships’ “Going Bad”), a high-profile breakup, and a stint in jail stemming from a probation violation related to a charge he caught roughly 10 years prior. 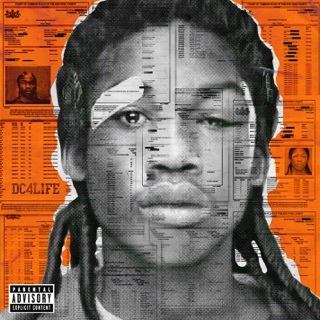 “I feel like I’m at a championship stage in my life,” Meek told Beats 1’s Ebro Darden. “I call it beating poverty, beating racism, beating the system, beating gun violence, beating the streets. 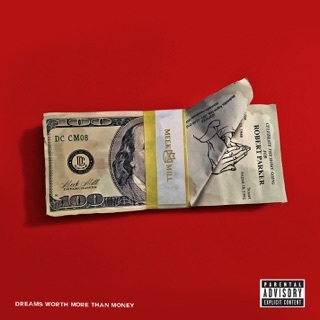 Once I made it through all that, I got to a point in my life where I’ve been living good and balling, doing what I do.” The album is plenty celebratory, with the Philly rapper partying in New York City’s Washington Heights on “Uptown Vibes” and then showing off with the neighborhood’s queen, Cardi B, on “On Me.” “Splash Warning,” “Tic Tac Toe,” and “Stuck in My Ways” are all classic Meek-flexing (lest we forget that Meek gets money, that money buys nice cars, and that the women he courts love both money and nice cars). But the MC breaks new ground on “What’s Free,” a song built on the Notorious B.I.G. 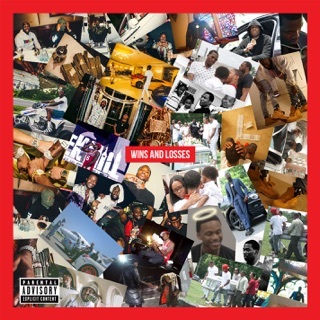 classic “What’s Beef?,” where, alongside Rick Ross and JAY-Z, Meek breaks down the hurdles he must leap over to capitalize on the opportunities he’s created for himself. 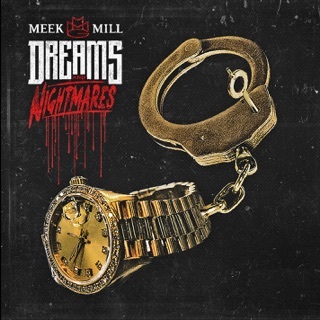 “Trauma,” too, is Meek rapping with conviction about prison’s parallels to slavery, as well as the plight of former NFL player-turned-activist Colin Kaepernick.